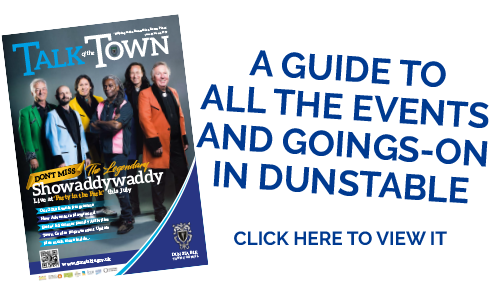 This document has been prepared in order to clearly set out the key priorities and objectives for Dunstable Town Council over the next three years (2017, 2018 and 2019). The aim of the document is to give Dunstable residents a clear understanding of what the Council is trying to achieve and how it intends to deliver. It sets out what the Council intends to focus on over the next three years and in doing this the document also defines what the Council will not necessarily focus on as it may be that other public sector bodies are better placed for other areas of service provision. It is not a traditional Town plan that many town and parish councils produce but is a document that aims to set out what the Council can achieve rather than a document that seeks to influence others on issues that are not directly under the control of the Council. The document will be reviewed on an annual basis and updates on achievements will be reported through the Council’s annual reporting process.